The #1 Ranked Bariatric Surgical Group in Tijuana Mexico. Is a Passport Required for Mexico? What To Do Incase of Emergency. 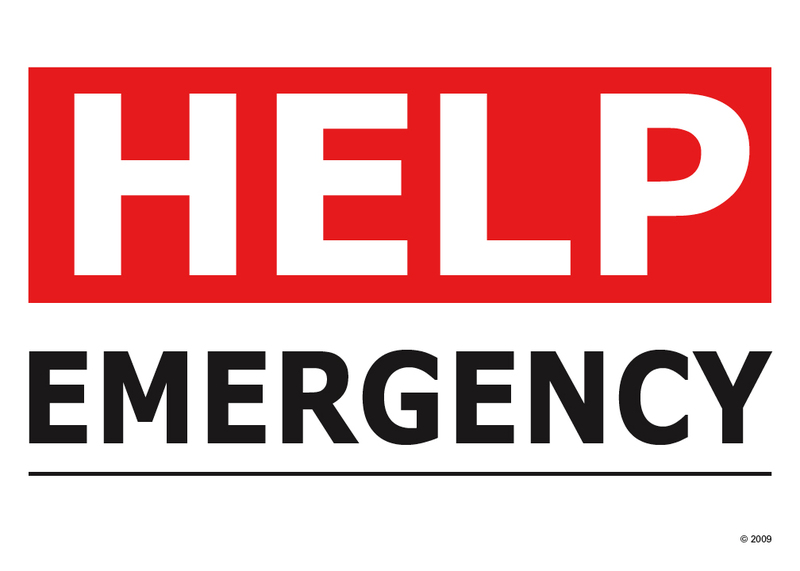 We always advise to seek the care of an emergency professional without delay incase of serious emergency. Here are some general guidelines to follow when you find yourself in an emergency situation concerning your procedure. Seek the nearest emergency room for help. Call family or a friend and have someone be with you until you get help. Call and speak to Debbie and Contact us via phone. If you cannot reach us by phone try the Live Chat on this site. Email us and let us know the situation right away. There are some complications from surgery which are very serious. If you start to run a fever then its possible there could be an infection. Most patients will have pain in their shoulder or surgical areas and this is not always an indicator of a problem and is commonly attributed to gas pains. Always contact us and let us evaulate the situation and advise a proper course of action. If you ever feel afraid that your condition is more serious then what our staff is advising then do not hesitate to visit an emergency room or gain a second opinion. We are not there to physically evaulate your symptoms and you should always do what is smart and gives you peace of mind. Have Questions? use our Live Chat and talk to us instantly! Our specialized Patient Coordinators are always available and ready to help you. Ready to change your life and get healthy? We can have you approved and financed in as little as 36 hours from the time you submit a surgical eligibility form with us. Qualifying for weight loss surgery is easy and can be done online. © Copyright 2017 Pompeii Surgical LLC. All Rights Reserved.